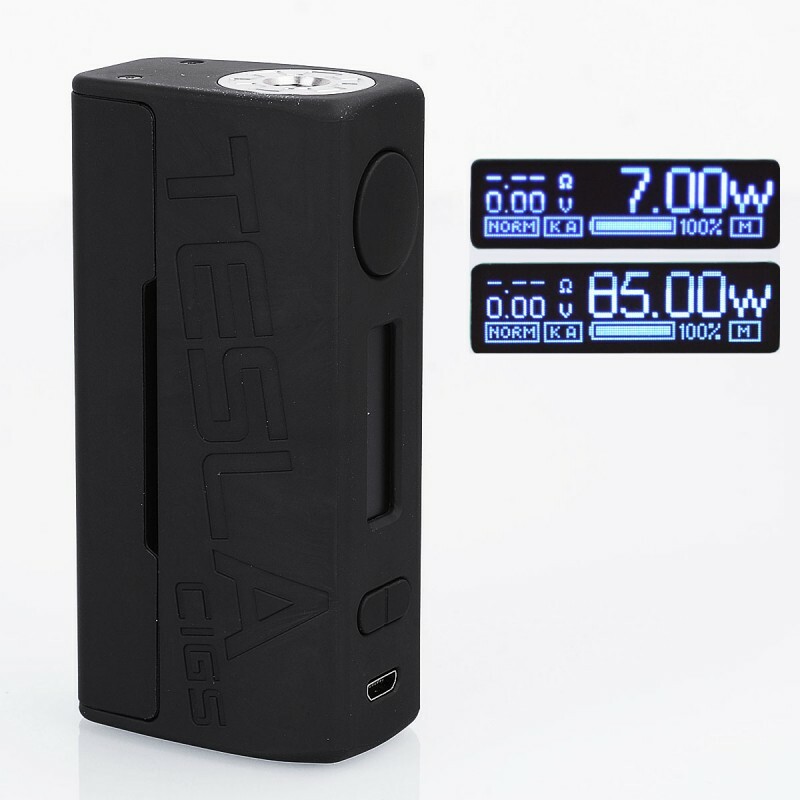 The new Tesla WYE 85W Mod is constructed from ABS and PC, making it more lightweight and portable. It is powerful as it can output up to 85W and supports Ni200 / Ti / SS316 / TCR temperature control function. Other modes like taste mode, memory mode are also included, giving you more fun to vape. The mod is powered by single 18650 battery (not included) and supports USB charging.